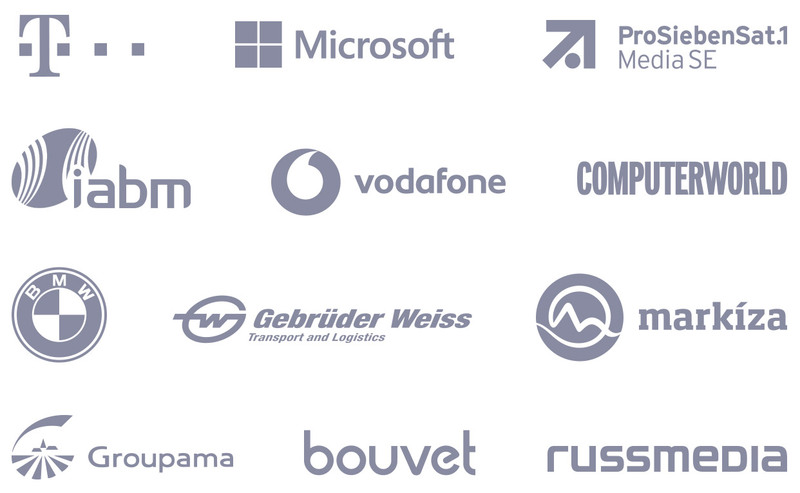 Trusted by innovation driven companies worldwide. Looking to have a custom app built? In addition to our pre-built industry solutions we all have a strong background in mobile development in many industry verticals. If you're looking to build something and need an experienced team, drop us a note and we'll be sure to answer quickly. All Appscend apps come with all the essential features you need to manage and engage your app's users while delivering a smooth experience. Check out our GitHub profile to access Appscend's development framework and app building tool. Stack up with the latest in the industry & check out our latest developments.